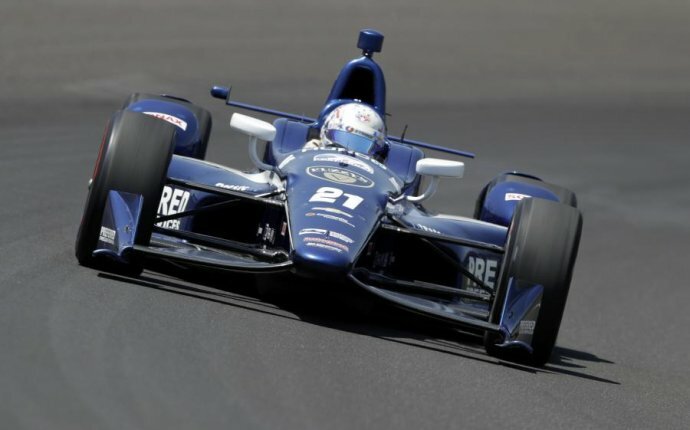 There wasn't a better time for the media blackout around the Indianapolis 500 to get lifted. For the first time since 1950, the Indy 500 gets a live broadcast in its locale for its 100th edition after selling out. The ABC and SportsCenter family has big plans for the spectacle—as it should given not only the on-track action but the accompanying storylines. Whether it's James Hinchcliffe's return or major names such as Marco Andretti looking to power through and make a bit of history, the 2016 Indy 500 has a little bit of something for everyone. With the basics out of the way, here's everything to know about the event.